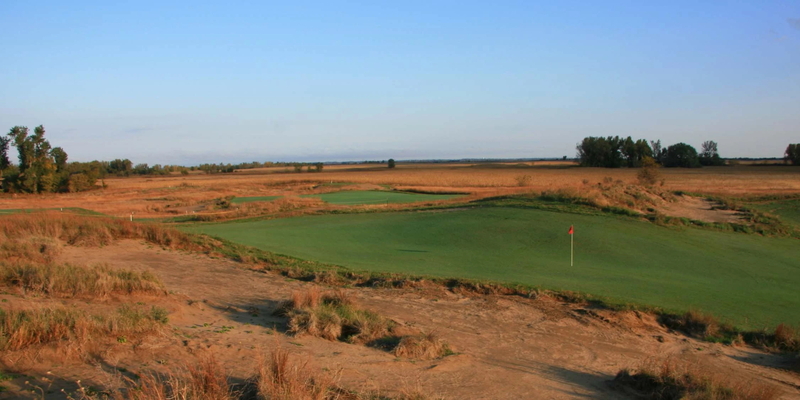 Awarii's layout carves naturally through the sand dunes of central Nebraska utilizing the natural topography for green sites and landing areas. Jim Engh designed wide fairways and with bent grass "tee to green" and it looks beautiful. This golf course is fun and challenging for all levels. Posted by Carol on 08/13/2011 - This review has been viewed 3,276 times.